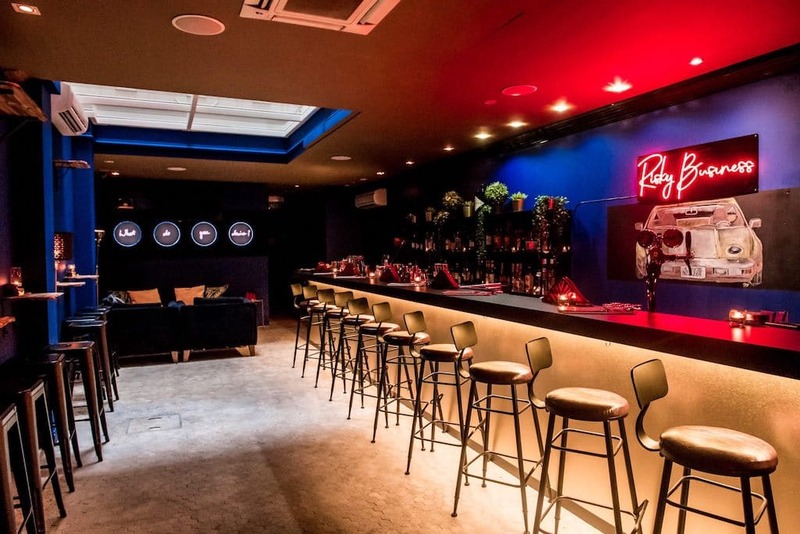 As Singapore’s bar scene continues to grow, so do the variety of cocktails and bars. 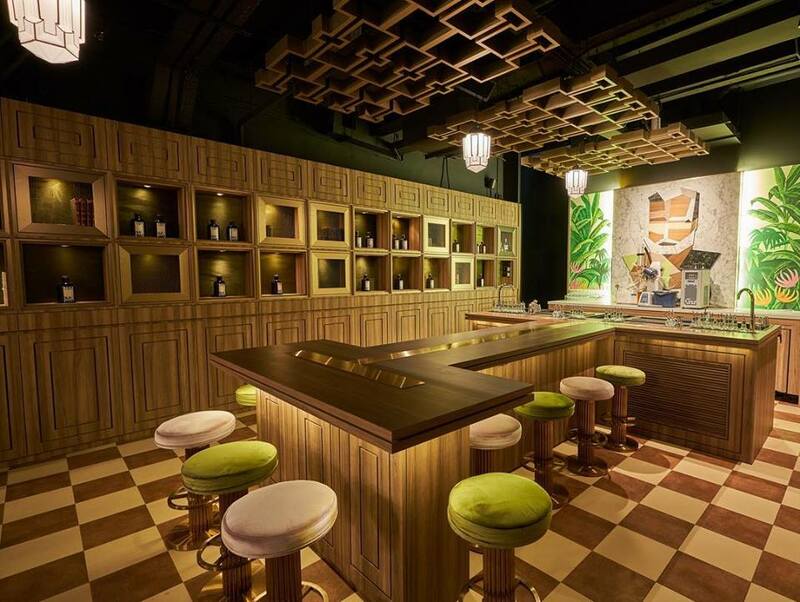 From the old days where a plain daiquiri or mojito was acceptable, to an age where mixology has become the hottest buzzword, bars in Singapore are quick to step up their game for discerning drinkers. 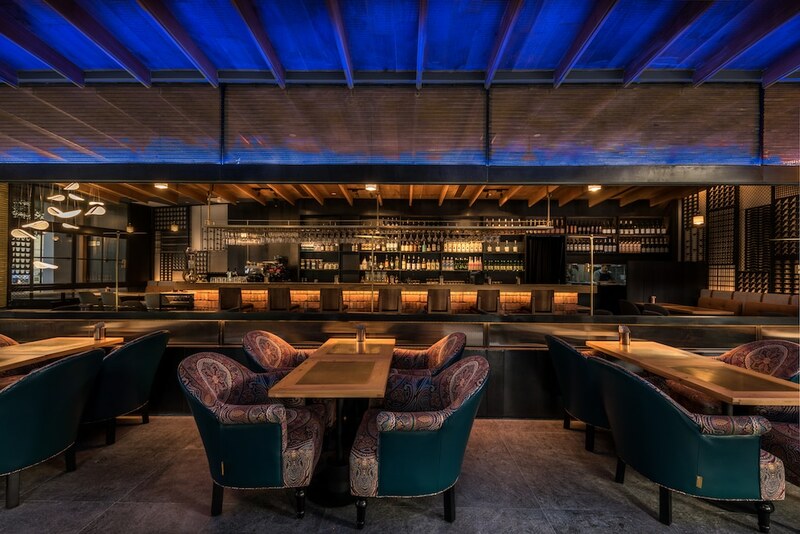 Case in point: These new bars that just opened in March 2019. Ensconced in the buzzy Telok Ayer neighbourhood is 51 Soho. Brick and wood make up the interiors that are framed by black windows with natural light streaming into its cosy space appointed by soft, patterned furnishings. Cocktails here come with a slice of cross-cultural history. Its signatures — the Soho Specials — feature Chinese rice wine, plum wine and bamboo wine. Served on trays in ceramic cups and bottles, the presentation of these tipples takes inspiration from the traditional Chinese drinking houses. This deft fusion of flavours takes shape in its namesake drink: 51 Soho. Light fruity plum wine is intensified with lychee juice and rose liqueur. Those who prefer the rich notes of a dessert cocktail will love Dr Panda, which combines the Chinese liquor of baijiu with banana, Oreo crumbs, and cream. If you’re here for a bar bite, you’d be spoilt for choice as well. Chow down on grilled meat and vegetable skewers dusted with mala, or sumptuous mains that combine East and West — think Asian duck braised in Italian balsamico and light soy sauce and pickled ginger then garnished with popped sorghum. Cantonese restaurant Madame Fan has an all-new bar extension. Called Madame Fan Bar, its concoctions are anchored on food — every cocktail features an element of food to symbolise the relationship between the bar and the kitchen. There are 13 cocktails on the menu, all of them featuring a distinct Oriental touch, and house-made ingredients, including Tie Guan Yin tea and black peppercorn cordial. Try its signature The (Not) Classic PBJ. This special concoction combines caramalised Chinese kumquat liqueur with peanut butter fat-washed Glenfiddich 15 whisky. Another must-try item on the menu is Tian Mi Mi, which epitomises the bar’s “drink-drink-eat” concept with bites of the amber honeycomb in between sips of the black peppercorn cordial and mandarin fruit skin. Head to The Lounge Bar for a little slice of the French Alps — over 40 herbs from the region are infused in the cocktails here. The Sariette, for instance, delivers a potent scent of rosemary and thyme that’s infused into Smokehead scotch whiskey with Montenegro, Branca Mentha, campari, Carpano Antica formula and Angostura bitters. 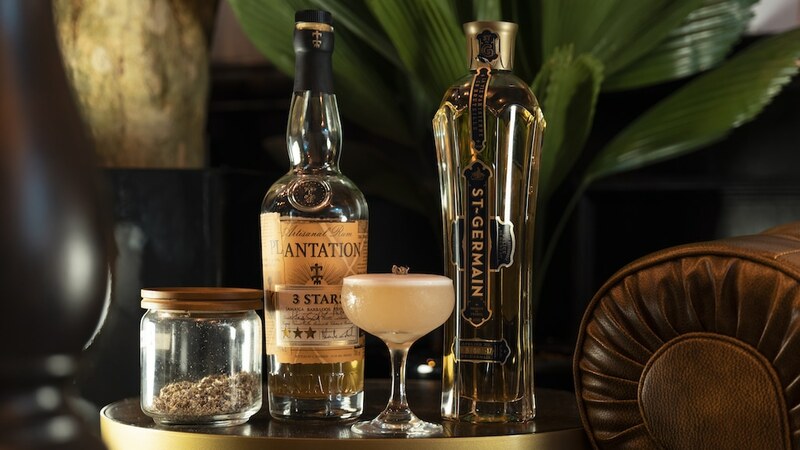 A must-sip with those who like bitter notes is the Hyssop, which fuses the minty herb with high tannins with infused rum, St Germaine liqueur, Peychaud’s Bitters, egg white, lime juice, and simple syrup. 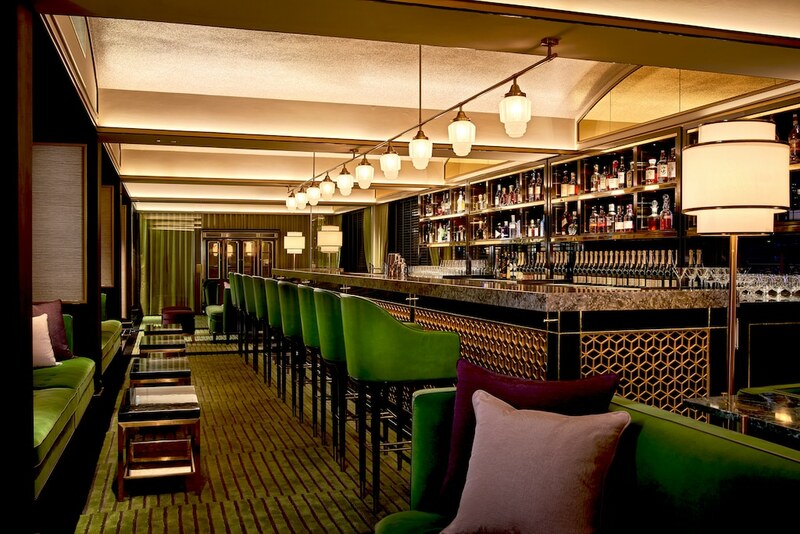 Intimate and elegant, The Lounge Bar has two Chesterfield sofas for larger gatherings, with high stools by the bar for a front-row look into the mixology action. To make your night out just a tad more enticing, pad your stomach with French classics of croque Monsieur, beef tartare and beef striploin. Yes, Risky Business is exactly how it sounds — the bar is inspired by the 1983 movie starring Tom Cruise. But the tribute hardly stops at this particular film; the entire menu is a dedication to Tom Cruise’s movies. Double down for Top Gun, a tipple that combines gin, maraschino liqueur, creme de violette and fresh lemon juice. If you like a punchier variation, then Interview with the Vampire features a spicy vodka infusion with tomato juice, calamansi, and simple syrup. Ernest Hemingway’s The Old Man and The Sea is a classic. The 1952 short novel was the American writer’s last major work, leaving an impression on people everywhere — bar owners from Singapore included. The Old Man pays tribute to the novel and the author, while throwing in a distinctly Asian touch. Booze was said to have coursed through Hemingway’s veins — he was an alcohol connoisseur who loved fine spirits and bars. Cocktails here give fair justice to his memory — noting that he loved champagne and hated sweet drinks. All nine drinks are what he would have loved, but for a drink that best represents him, try his all time fave cocktail that features Negroni, perfect Whiskey Highball, Josie RuselL, Gregorio’s Rx, and Cayo Hueso La Floridita.